"plug and play" - technology has always some pitfalls. With this multi media sideboard these are eliminated. 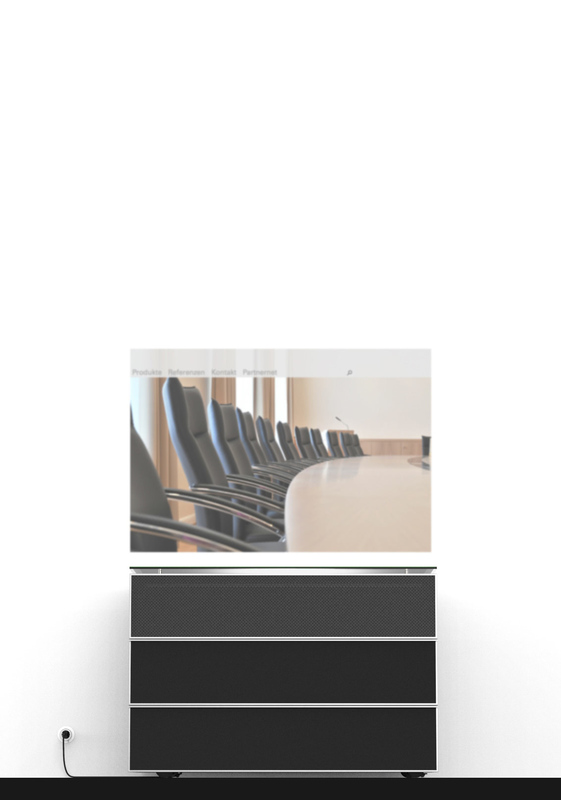 Thanks to the integrated speakers, and short distance projector, the mms only needs a power connection and the presentation can start. 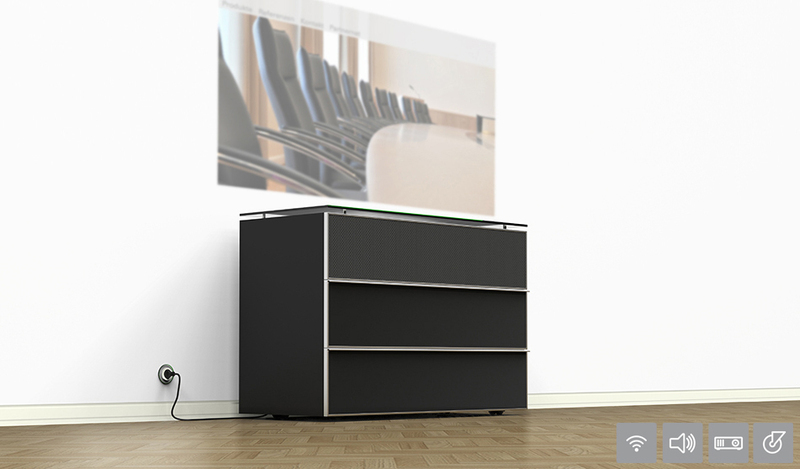 "One for all" - equipped with invisible, big castors the multi media sideboard mms is location-independent and can be moved within the company: from a seminar to a conference room, from a meeting to an auditorium or to a public viewing outside - here the sky is the limit. Technology must be played with! 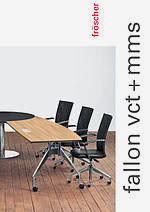 Try the mms at our showroom in Steinheim. You can try as long as you want. 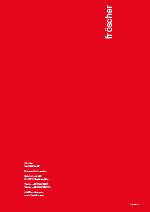 There are also other solutions we offer in this area to try out. Or we come to you and you convince yourself in your own surrounding from the easy integration and handling of our mms.